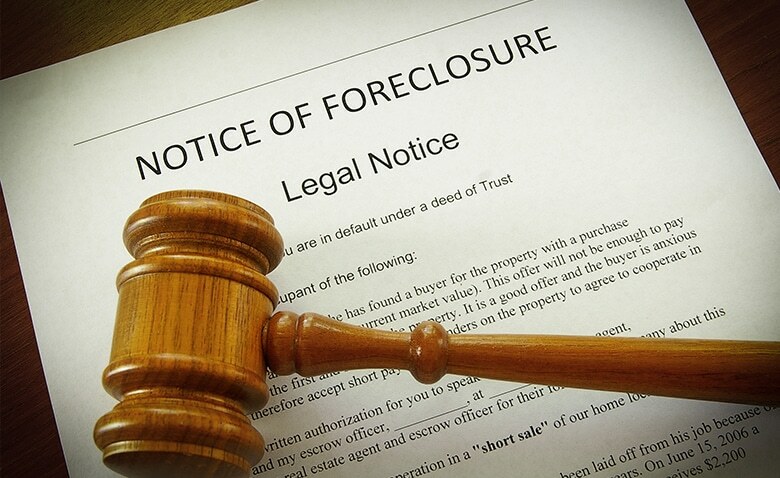 Many homeowners do not realize that foreclosure is never immediate. 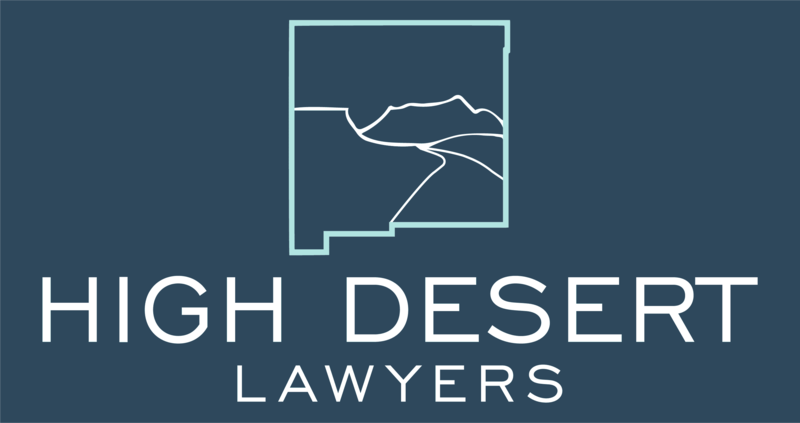 For example, a lender must sue in court and prove their case before they can take a New Mexican’s house. Lenders are also bound by numerous consumer protection laws which regulate the way that they handle a foreclosure case, many of which are not fully considered before attempting to foreclose on your home. We litigate foreclosure actions, help negotiate loan workouts with lenders and constantly work to identify lender errors and illegal actions to obtain the best possible result. We believe the best defense is a good offense.